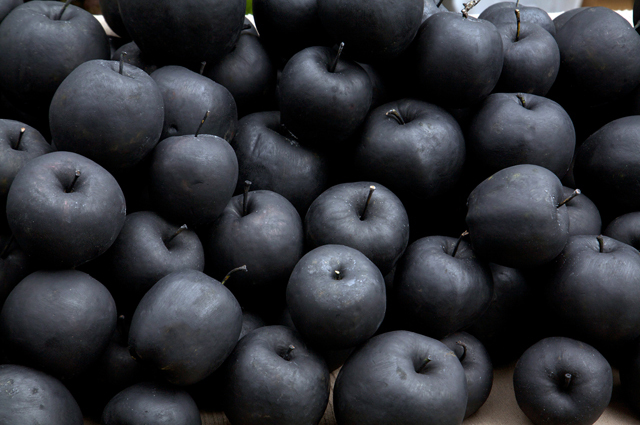 Meanwhile, up the road at Guest Projects, Greta Alfaro has presented a photograph depicting a table full of black apples, with a stand of juice in distance, at a stall on the nearby Broadway Market. In this image it looks plausible as a rare variety of apple. Or is it? Maybe they’re plums. No. A second close-up photograph reveals brushstrokes where they have been painted. 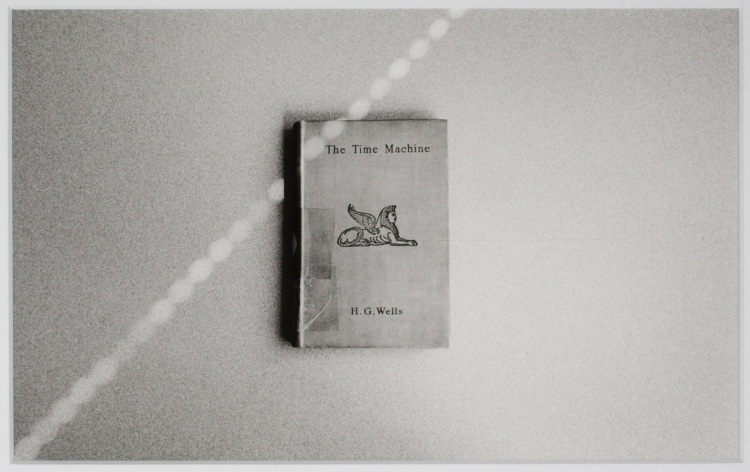 One might wonder whether it would be more interesting to have these presented as a sculptural installation rather than a photograph, but the combination of the two images creates a far more confused spatial reading of the work. This could be considered to be highly political with regards to ethnicity (the Black and White Minstrels and the notion of ‘blacking up’ spring to mind) or to environmental concerns that the apples could perhaps have turned black through city pollution, volcanic ash from Iceland, radioactive discharges in Japan or a lack of sunlight. Meanwhile Alfaro refers to the biblical apple of Adam and Eve and the loss of purity, and the potential corruption of the marketer’s art. The work, however, remains entirely open to subjective interpretation. What adds to the confusing situation at the opening is the sale of black apple cocktails at the bar. Do they contain paint? I didn’t fancy trying one. Apparently the apples remain edible, so they must be painted with something like coloured icing which perhaps makes the work closer to culinary art. Hence it would become like a toffee apple, making something healthy appealing to the taste bud, whilst perhaps unappealing though interesting to the eye (as in being rotten perhaps), yet actually corrupting the healthiness of the fruit. We Don’t Need To Need To Do This is at MOT International, Unit 54, Regents Studios, 8 Andrews Road E8 4QN until 2nd July 2011. 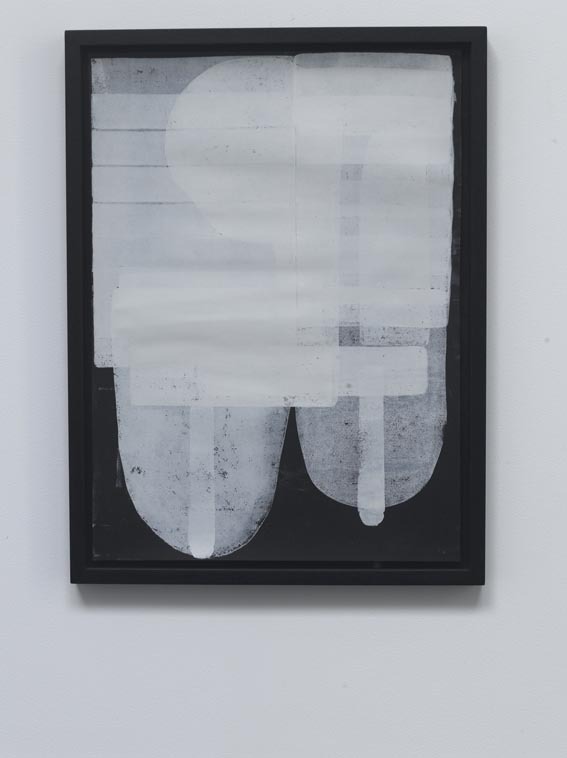 Greta Alfaro is included in The Visionary Trading Project at Guest Projects, 1 Andrews Road E8 4QL until 26th June.